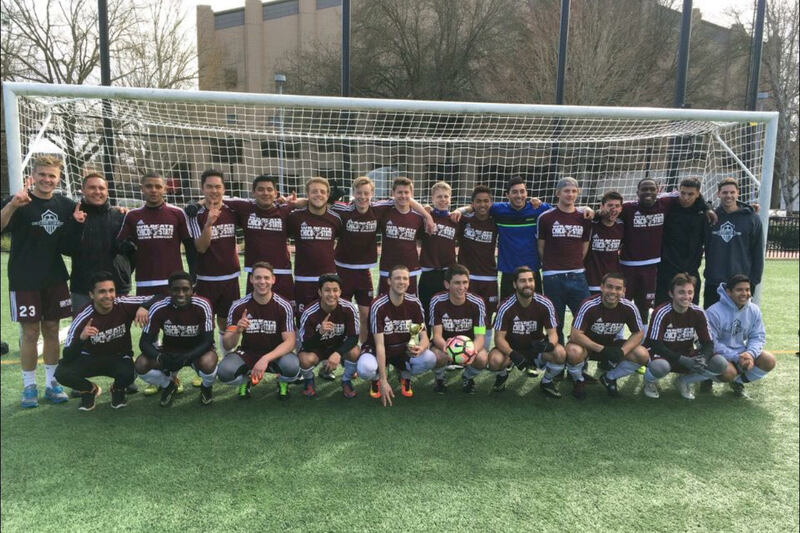 The West Coast Soccer Association is proud to announce the Chico State Men's Soccer program captured the championship at the Oregon State University Club Soccer Tournament earlier this month. 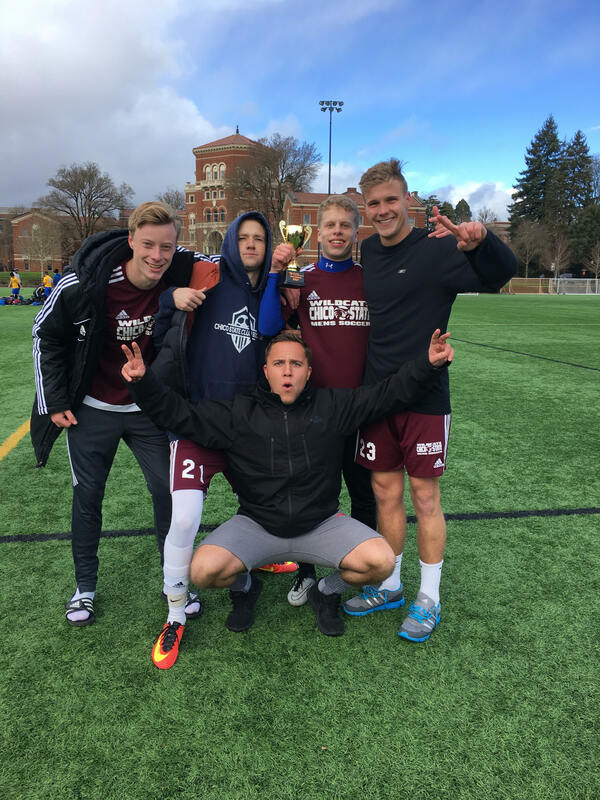 This is the 3rd time that Chico State have been to the Oregon State University Tournament, and it's the 2nd time that they have taken home the hardware. Last year Chico fell just short in the finals to University of Oregon in overtime, however this year we were able to clinch the finals with a well-taken PK from our captain Jackson Chavez to beat San Jose State University 0-0 (4-2) in PK's. "It was pretty special to get the W in my last competitive tournament with our squad. We overcame obstacles that were thrown in our face and our adversity showed through and we came up with the victory." - ColeLaughton (Team President).